Happy Valentine’s Day! I hope you are able to share it with someone who loves and respects you. 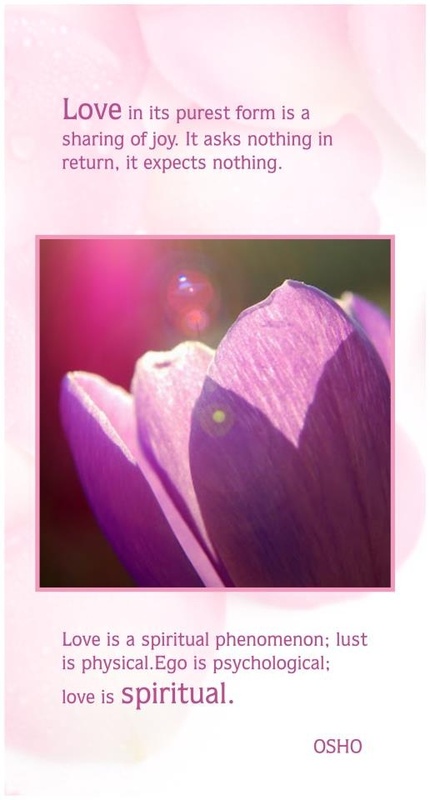 Not everyone is involved in a romantic, intimate relationship when the 14th February rolls around, but you will almost certainly have friends or family who will show you that you’re in their hearts and minds. 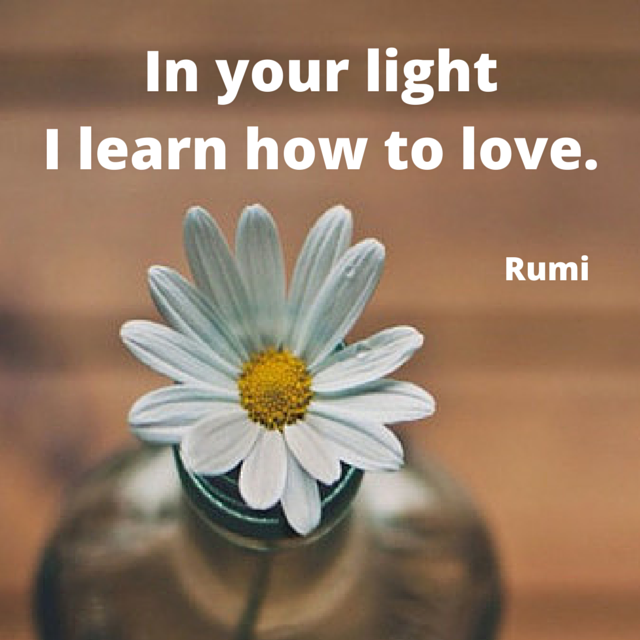 There are as many shades and facets of love as there are surfaces on a finely cut diamond, and each touches us and lights up our life in a unique and special way. The most important thing is that somewhere in your life you give and feel love, even if it’s for yourself. Traditionally Valentine’s Day focuses on romantic attachments, but love is too all-encompassing to be identified as purely a romantic attachment. 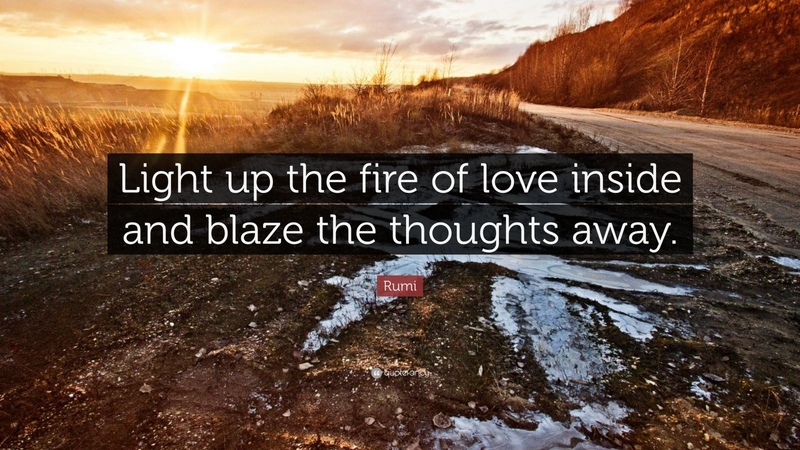 Love kept even our best philosophers busy identifying its purpose and meaning; but probably the most beautiful words used to express it came from the Sufi poet Rumi. However, that being said, the voice of a lover is music to savour, as are the notes that spring from a composer’s quill onto lined parchment in a fever pitch of delirium. Their passions and desires, those deep feelings for the object of their affection that would make their heart explode if they weren’t cathartically hauled and wrung from their chest cavity, bursting with love and in some cases, anguish. The most beautiful, exquisite and soul piercing music has arisen from heartbreak. Unrequited love is such agony, even as it is for two people who long to be together but must live apart. Sometimes being in an unhappy relationship is worse than being alone. For those in the early stages of romantic love it is like nothing you’ve ever felt. But you are not in control. Those crazy, heady sensations that take over your mind and body whenever that someone special is near is disconcerting. 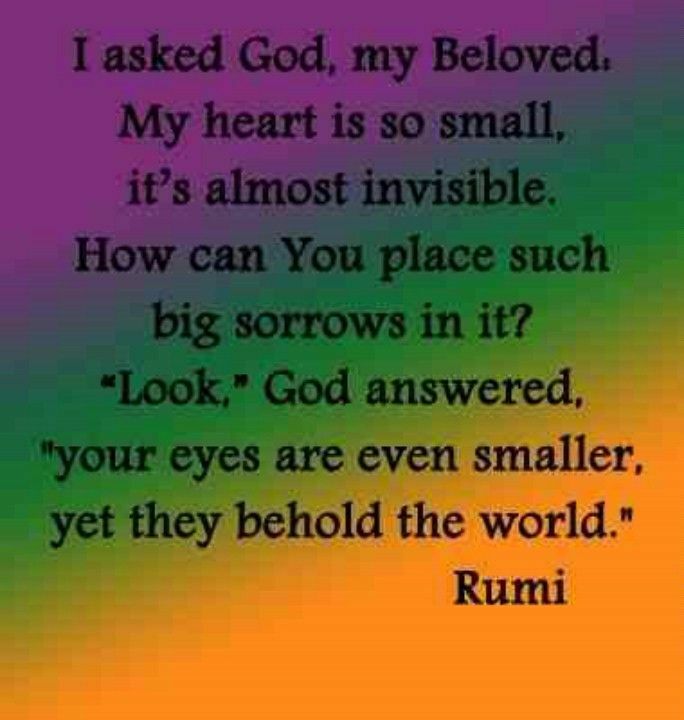 Even if they are far, they are always there, by proxy in your heart. It is like being at sea with no compass and no sails, at the mercy of the elements. Even after the heat of the initial infatuation has cooled a bit, there will be something you cherish from that bond. You can never truly erase such a powerful connection. And nor should we, because the highs and lows and everything in between make us who we are. We suffered the slings and arrows of outrageous fortune and we survived. If you were a composer, a songwriter or writer, you cleansed the pain by creative force of will. But you first had to be consumed by the searing flames to do it. There must be more music and songs written in the name of love than any other subject. Those souls caught in the throws of passion or the depths of despair can relate to what someone else once lived through, what they transmuted into art and culture for the benefit of others. Is it possible to define this emotion that dominates us so? The lack of it in childhood can cause untold misery, or betrayal turn love into hate. For we cannot have one without the other, the constant companions of our duality. But what if love is more than a feeling? Feelings and emotions are fleeting, by their nature temporary. Real, true love is transcendent and unconditional; a state of being in the world. It’s treating all beings with kindness, compassion, benevolence and lovingness. Lust is too destructive and romantic love without a deeper regard will never blossom into a more lasting relationship. It would be hard to cope with everyday life if one were permanently in a state of euphoria and ecstasy. Although some historical figures gave it their best shot, such as the infamous Marquis de Sade. He took something divine in nature and used it for his own perverted pleasure and hedonistic impulses. So let’s celebrate this invisible force called love, this ethereal yet palpable potion that is strong enough to make men kill and women weep. It can bring untold joy, or pain like no other. Blessed are we who have basked in its magnificent rays, for however long. I have often pondered how and why two people are attracted to each other and at what point that becomes love. 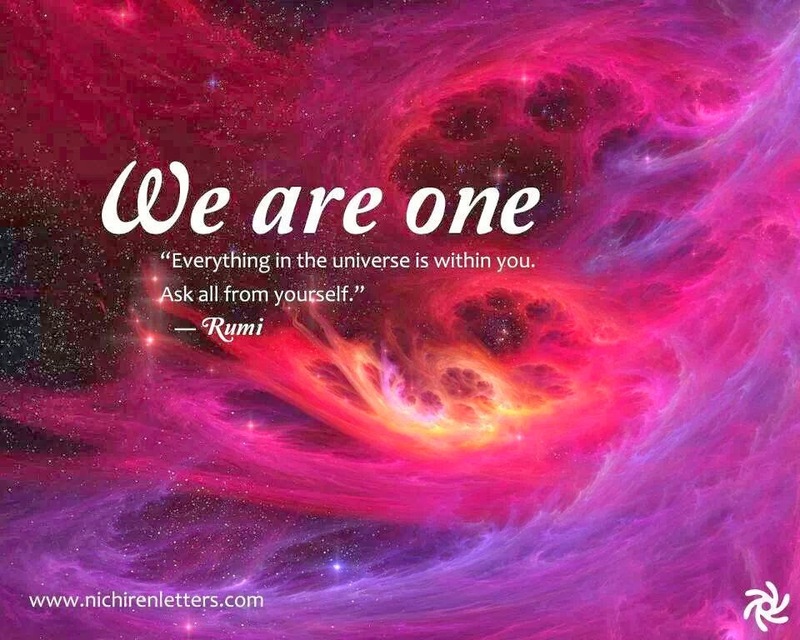 Perhaps each possessed an energy field that the other needed? Their coming together fulfilled the yin and yang of each other’s energy. But there’s also alignment – of one’s values, interests and outlook. 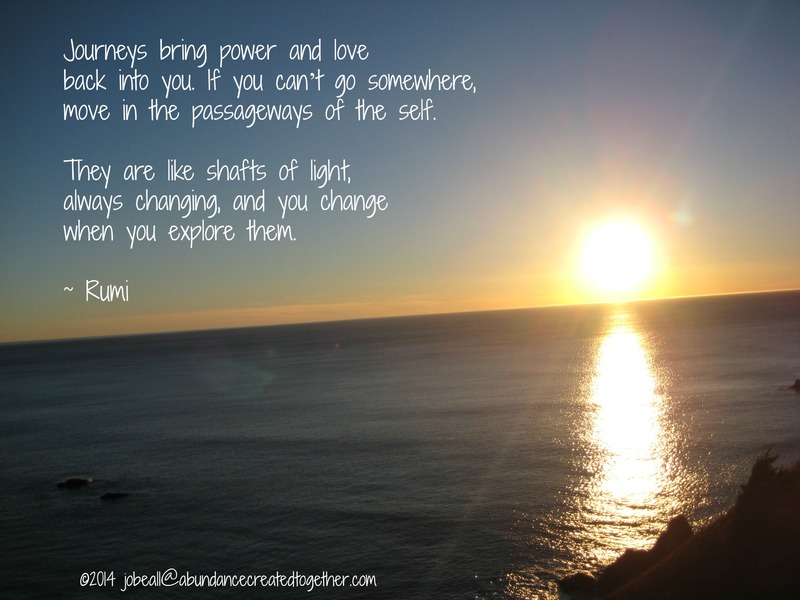 We each speak a different archetypal language, so there are many twists and turns for us to navigate to our happy ever afters! And if you did ever feel like your heart had been ripped out and stomped on, that person gave you the opportunity and reason to love yourself again. 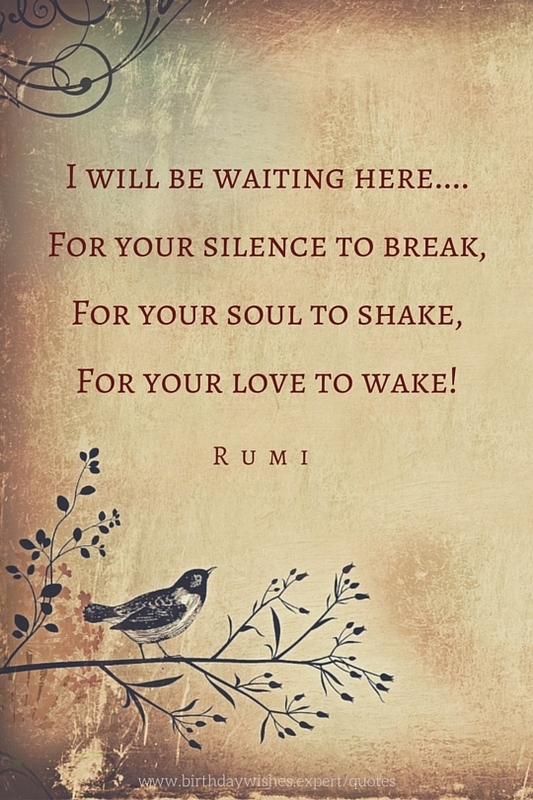 Maybe the closest definition I can come to is that love’s purpose is to put us in-touch with our higher selves, to imbue us with soul stamina, to evolve and grow our capacity to love. We are all worthy of love, and when we give love there is never any shortage from this infinite well. It keeps us in tune with our heart. Now to poetry and music. I’m merely following Shakespeare’s advice because I’m an inveterate romantic and glutton when it comes to love! 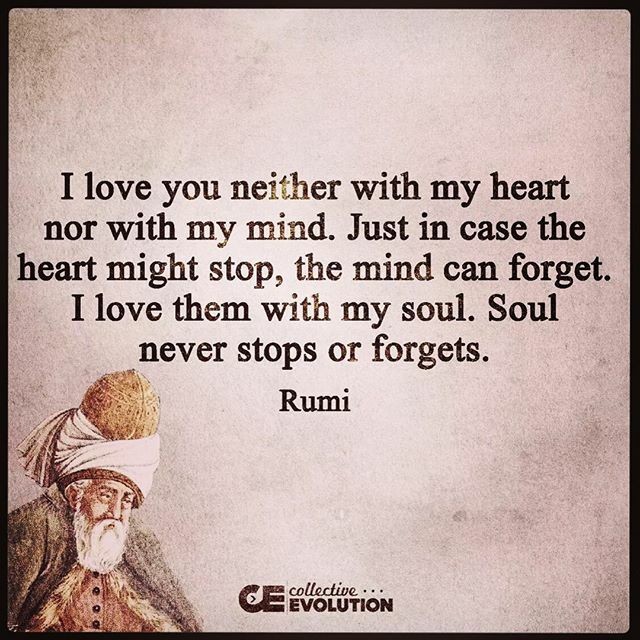 Rumi’s eternal love verses are succour for the soul…. Shakespeare, from one of my all-time favourite films! 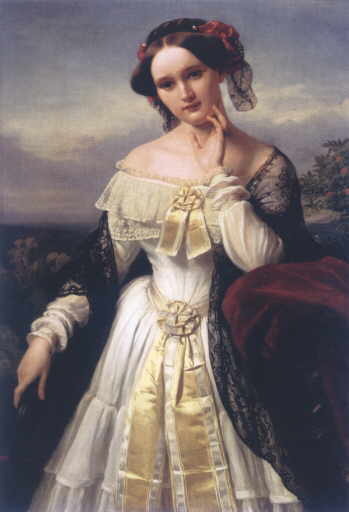 In 1852 the young Richard Wagner became infatuated with a beautiful writer, poet and song composer, Mathilde Wesendonck, also the wife of the wealthy businessman who had bestowed his generous patronage on Wagner. Their love affair seems to have been intense, (at least from Wagner’s perspective), occurring at the same time he was working on his Tristan poem. The final consummation of Tristan’s hopeless love for Isolde, the wife of his liege lord, could only be achieved in death. Wagner also set his beloved’s poetry to music, in his Wesendonck Lieder. Their relationship was hastily ended when Wagner’s first wife Minna discovered a love letter and threatened to show it to Mathilde’s husband Otto. Opera arias are in a league of their own when it comes to love! Verdi – La Traviata (the fallen one) – Maria Callas is supreme in this heart-rending performance of E strano! E strano! Until the next time, with all my love!